BEST Top 20 Deals available right now! Police Discount Offers have teamed up with TravelZoo to bring you some wonderful Holiday destinations and loads of amazing discounted offers for your next Holiday! 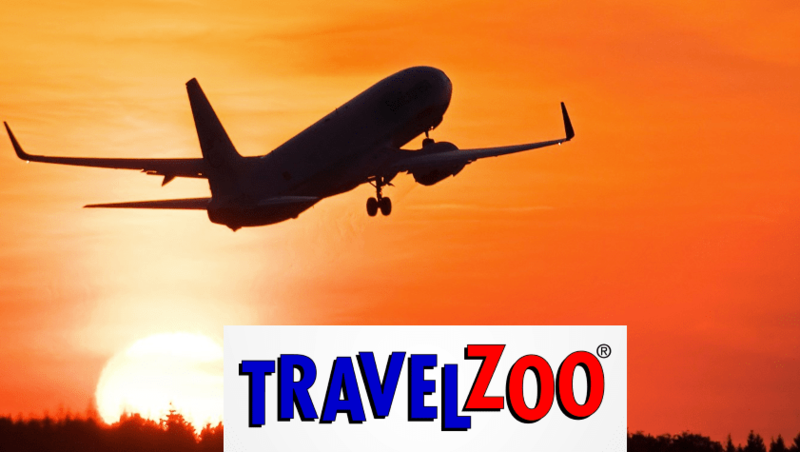 Travelzoo offers give you 40-50% saving on hundreds of Holidays! They have high standards which means that they provide Michelin-rated, celebrity-endorsed venues and they make sure your experience is a memorable one! They purchase each deal as a voucher for customers to redeem directly with the venue. Travelzoo have over 27 Million members worldwide and approximately 25 offices around the world. They have become a trusted provider of Holidays and Entertainment for National and local deals. Buy your next holiday adventure through Police Discount Offers and pick up a bargain today!